Here it comes! 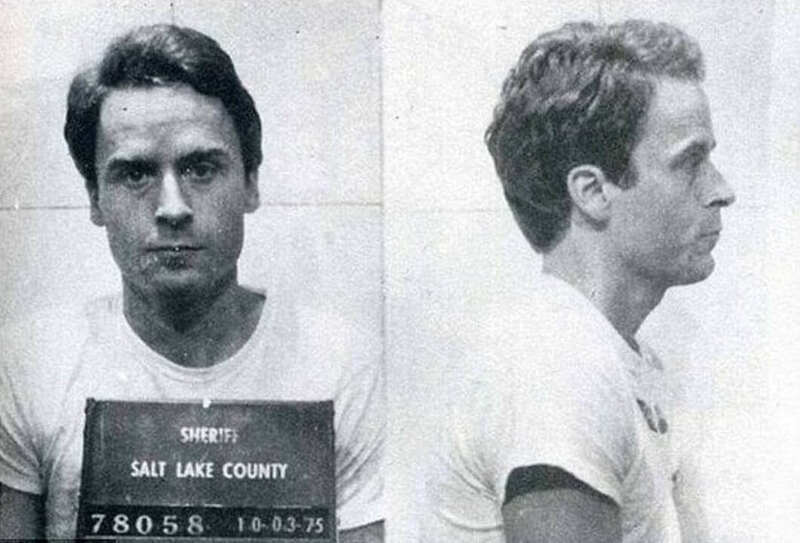 The highly anticipated Ted Bundy biopic has finally been given a Netflix release date and all the juicy details on the film have been released. It comes as no surprise that fans of serial killer titles are incredibly excited to see a biopic based on one of the most infamous serial killers in US History. Here are all the details you need to know Extremely Wicked, Shockingly Evil and Vile, including the trailer, plot, cast, and Netflix release date. 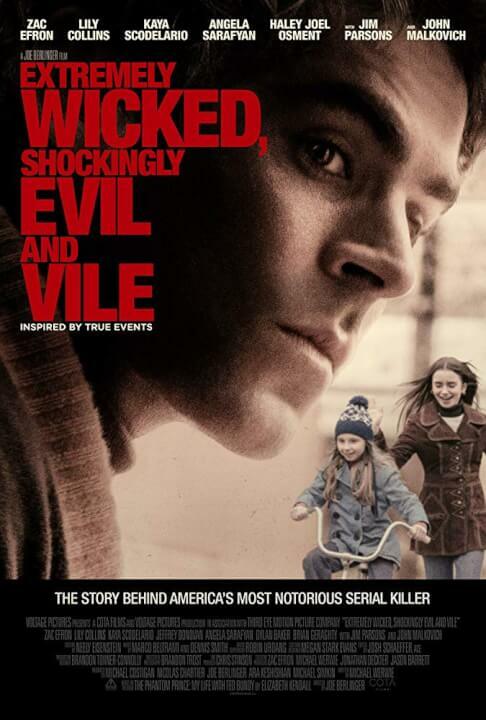 Extremely Wicked, Shockingly Evil and Vile is an upcoming Netflix Original biographical crime thriller based on the book The Phantom Prince: My Life With Ted Bundy by Elizabeth Kloepfer. The serial killer Ted Bundy has been on the lips of many subscribers after the recent success of the Netflix Original docuseries Conversations with a Killer: The Ted Bundy Tapes. The film has been directed by Joe Berlinger and the screenplay was written by Michael Werwie. 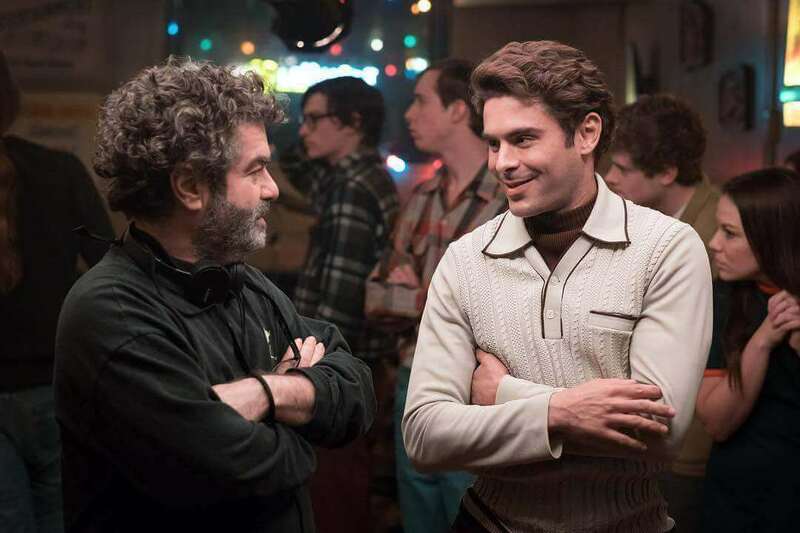 What is the plot of Extremely Wicked, Shockingly Evil and Vile? 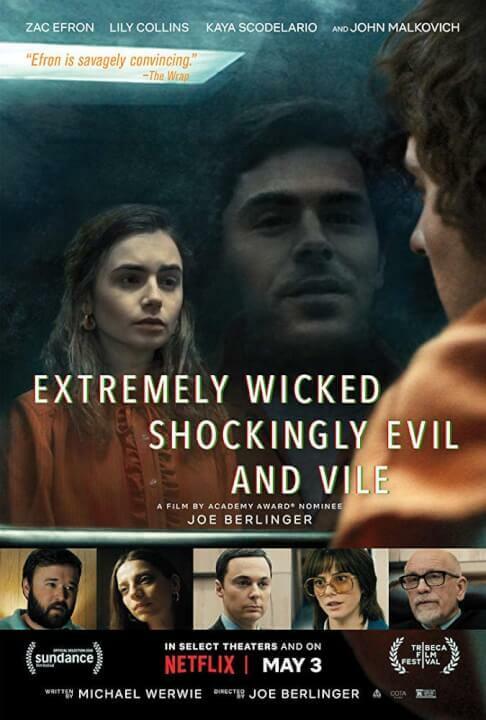 Shown from the perspective of Elizabeth Kloepfer, Extremely Wicked, Shockingly Evil and Vile chronicles the events of Ted Bundy’s infamous and terrible crimes. Elizabeth the longtime girlfriend of Ted Bundy refused to believe the awful truth behind Bundy’s good looks and charismatic charm. Theodore Robert Bundy or better known as Ted Bundy is known as one of the most infamous serial killers in US history. Active between 1974 and 1978 he is known to have committed of least 30 homicides during this time. During his captivity, Bundy had spent the better part of a decade before finally admitting to the crimes he committed. Bundy was sentenced to death and would later die by the electric chair in the year 1989. Bundy often targeted young women that would fall for his charm and ‘good looks.’ Impersonating authority figures and pretending to be injured or some form of disability he would ensnare women into his trap which many had sadly led to assault and murder. The serial killer was a supposed necrophile and would often return to the scenes of the crime to defile his victims. Some of his victims he would remove their heads and keep them as mementos of his crimes. 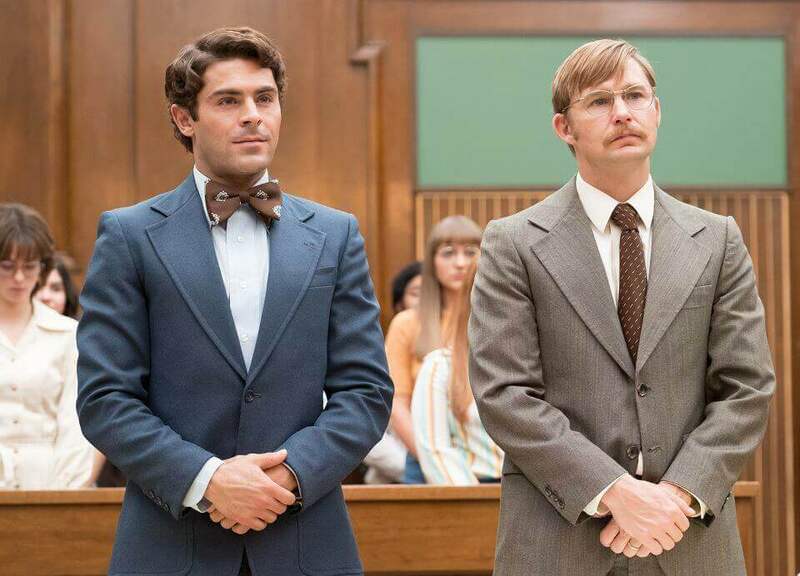 Zac Efron’s casting has caught the eye of plenty of people, with many immediately comparing his looks against Bundy’s own. Both men considered to be incredibly handsome, once you watch the trailer you can see the charisma that Efron has embodied into the role, greatly resembling the well known charismatic nature of Bundy. 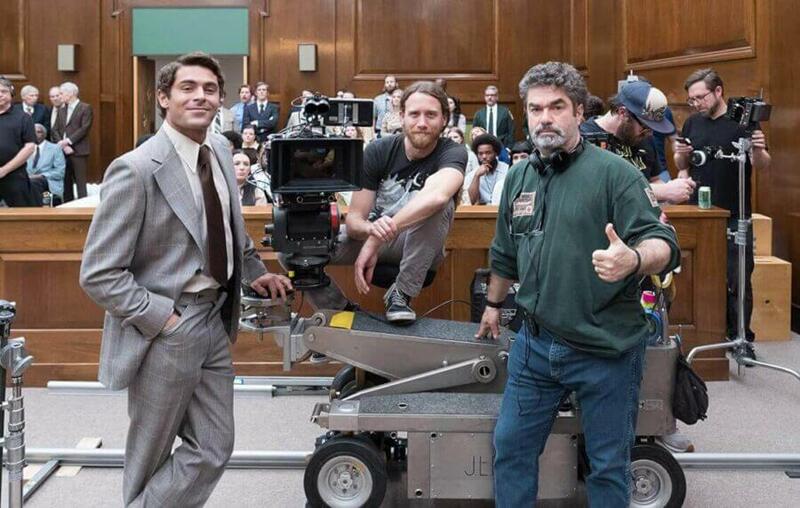 Are there photos of Extremely Wicked, Shockingly Evil and Vile? 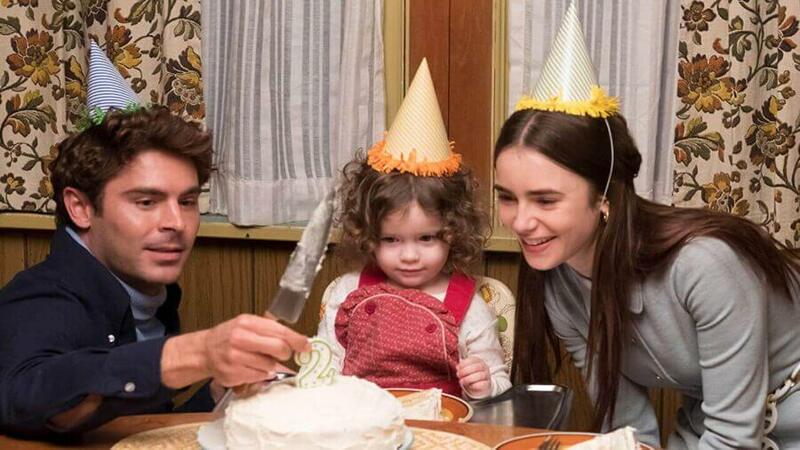 How have critics reacted to Extremely Wicked, Shockingly Evil and Vile? The reviews are in for Extremely Wicked, Shockingly Evil and Vile and they have been… mixed. 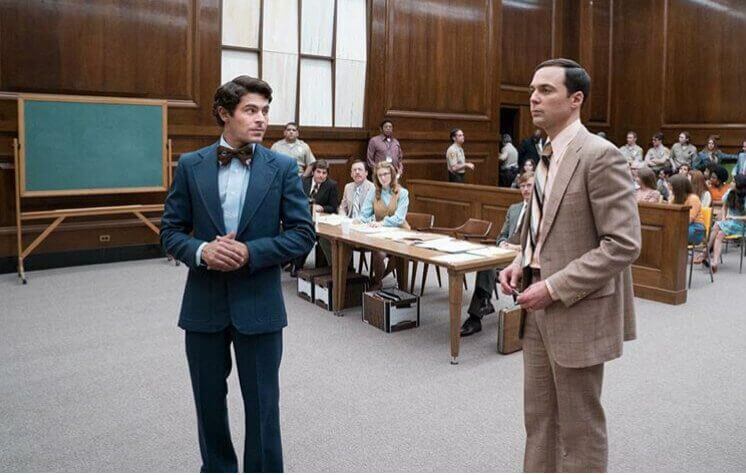 Many critics have praised Zac Efron for his performance as the charismatic and chilling killer Ted Bundy. Most have criticized the pacing of the film and rather than a narrative that’s meant to be from the perspective of Bundy’s girlfriend Elizabeth Kloepfer, the film often was sucked in by the recreation of events carried out by the infamous killer. What is the run time of Extremely Wicked, Shockingly Evil and Vile? The full run time for the film is 108 Minutes. What is the rating for Extremely Wicked, Shockingly Evil and Vile? The film has been given an R-Rating! In the United Kingdom, this means the title is rated as 15. Is there a trailer for Extremely Wicked, Shockingly Evil and Vile? Oh yes! 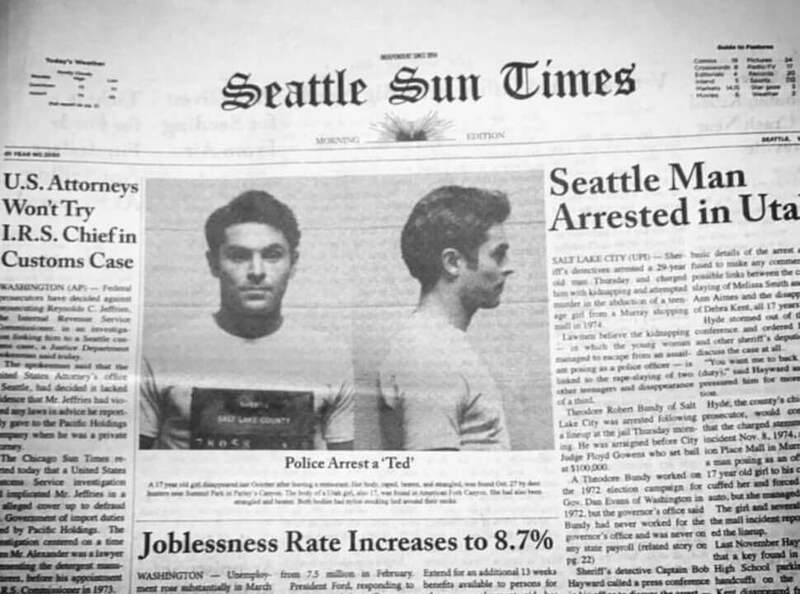 We can already tell from just watching the trailer that Zac Efron’s performance as Ted Bundy will be truly captivating. 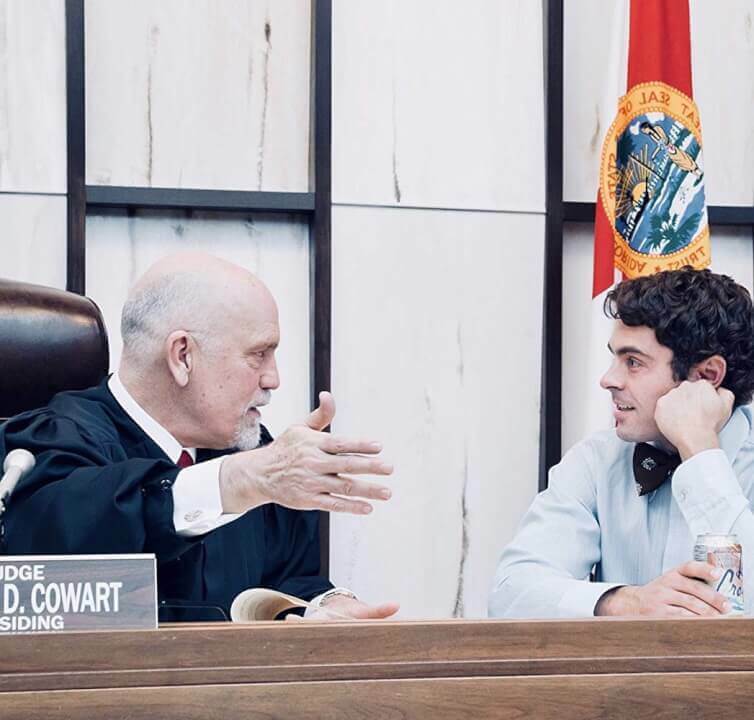 When is the release date for Extremely Wicked, Shockingly Evil and Vile? The film will debut on Netflix on May 3rd, 2019! 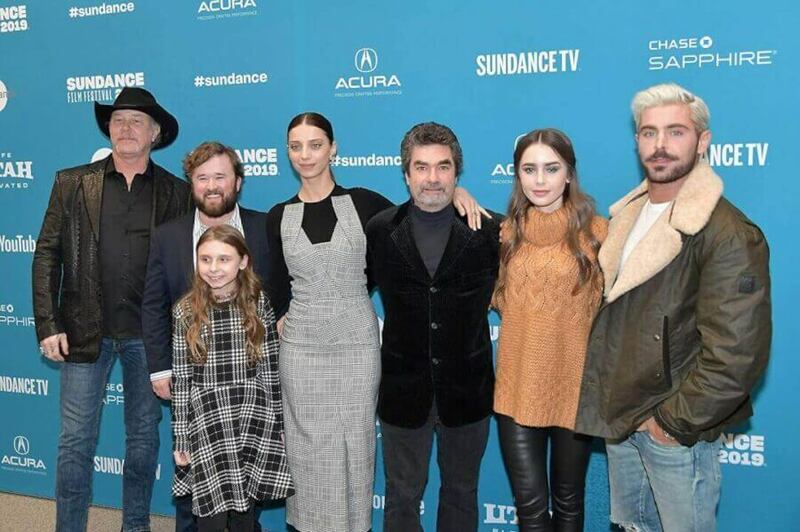 Extremely Wicked, Shockingly Evil and Vile has already debuted in the United States as the film was shown at the Sundance Festival on January 26th. What regions are streaming Extremely Wicked, Shockingly Evil and Vile? 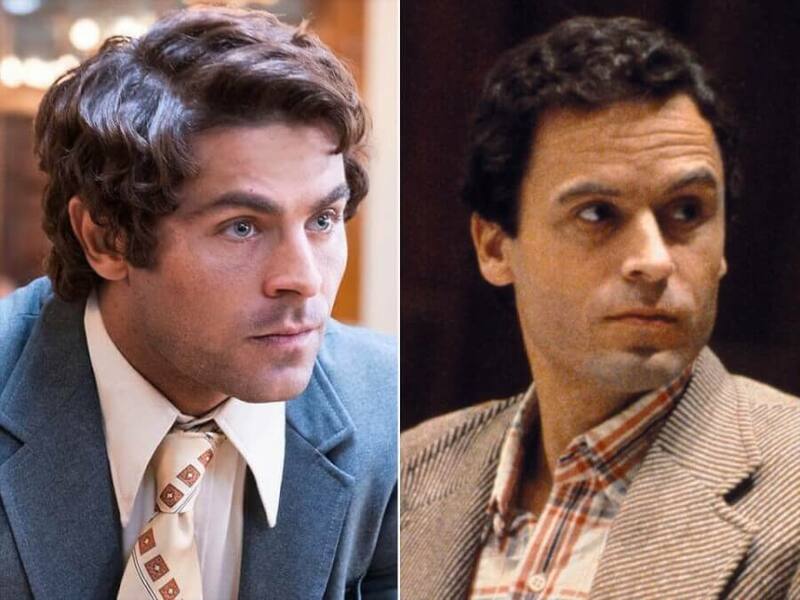 Subscribers in the US will be happy to hear that the Ted Bundy biopic will definitely be coming to Netflix. The largest region not receiving the title is the UK. As licensing works differently for each individual country, in the UK Extremely Wicked, Shockingly Evil and Vile will debut on Sky Cinema on May 3rd, 2019. It’s unknown if the film is only on Sky for a limited period of time. We are expecting the film to arrive on Netflix once Sky’s license runs out. 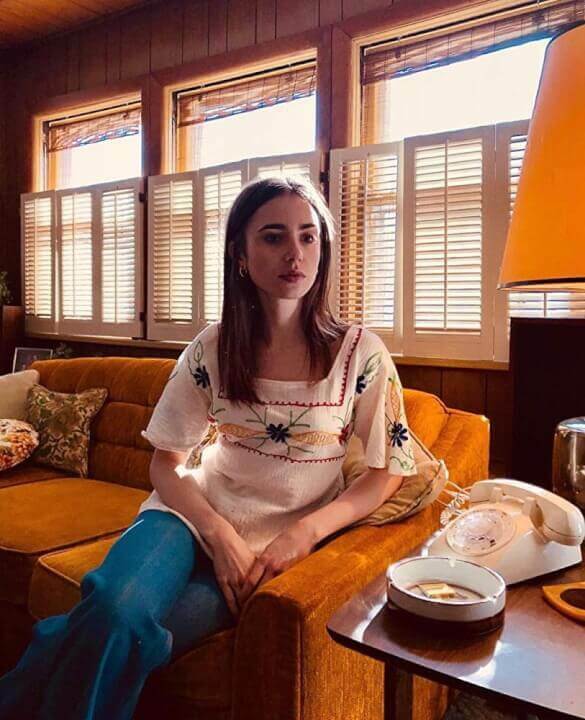 Are you looking forward to the release of Extremely Wicked, Shockingly Evil and Vile? Let us know in the comments below!